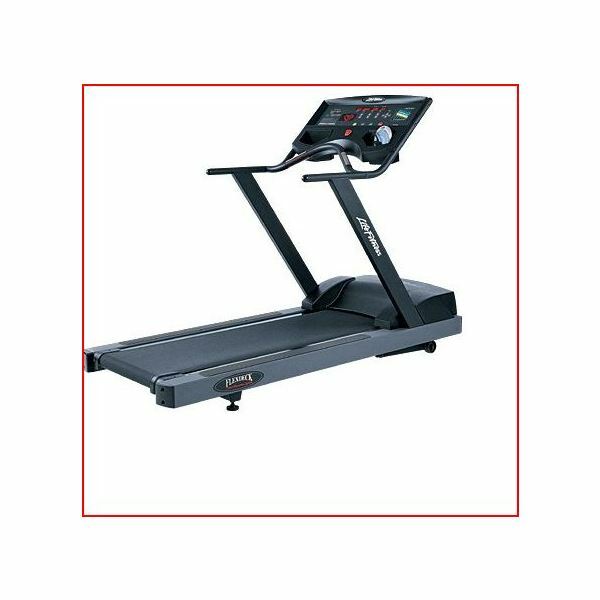 What do most Life Fitness treadmill reviews have to say about this well-known product line? That’s what you’re about to find out. Here on the Bright Hub Fitness channel we’re dedicated to reviewing a great deal of fitness equipment as enthusiasts and experts to make it easier for you to decide which one might be right for you based on your needs and budgetary constraints. Use our search feature to find models you’re considering. There are a lot of reviews detailing Life Fitness treadmills spread about the Web that are useful to the discriminating consumer. But a lot of them present the same information. Therefore, here we will boil down expert and consumer reviews to a tangy essence that will provide a clear picture of the quality and range of this brand and their manufactured machines. Plus my gym, the Broadwater Athletic Clubs, is stocked to the brim with these treadmills often when I’m not running outside or on the trail. You’ll also get direct links to additional detailed information and vendors where you can purchase one. By all means take a look at our review of the Sole F80 by comparison or the cheap Sportcraft TX400 for a used option. The fact that Life Fitness treadmills are the choice for my gym and so many other fitness clubs in large commercial settings is a testament to the rugged durability of these machines. Day after day, runners and walkers pound away on these machines and they’re still able to withstand the abuse and provide a smooth running platform that never feels rickety or unstable. This is because of the patented LifeSpring decks provide a cushioned deck which reduces some of the stress and strain inherent in running. Another nice feature is the length of the running deck. You never have to glance over your shoulder worrying that you’re on the verge of an embarrassing mishap. The extended warranties that this company offers also shows that they stand behind their product years and miles after you purchased it. Plus all the LifeFitness treadmills are easy to figure out and offer a variety of challenges and conditions to contend with catering to all fitness levels. Whether you want a long, straight, and slow course or a speedy uphill struggle to push your heart rate and lungs to the brink; you can find it on these machines. Difficulty ratings range from 1 to 20 and the higher numbers are challenging indeed. At the end of your workout, a great feature gives you a summary indicating total distance, calories burned per hour, time, and speed (0.5 to 12 miles per hour in 0.1 increments). This will get you in great shape for the challenges of Trail Running. We are talking about a big investment here as the 9500 Next Generation will set you back roughly $3,500 and as you will see at the links below other models are less or more depending upon features. A drawback I’ve found on some models is the heart rate monitor which I can never really get to work properly. But holding a sensor on a run is just unnatural anyway and unsafe to many too. But the T5 Life Fitness treadmill model ($3,000 roughly) does include a heart rate readout in a more accurate, dependable wireless chest strap for user comfort. 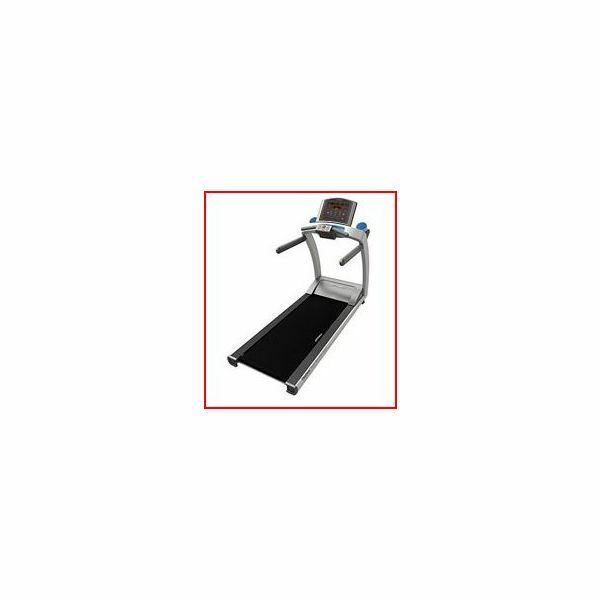 This link at Big Fitness has a huge selection of the LifeFitness treadmill line new and used (remember the durability factor). But it’s a good idea to compare prices at sites like NexTag. Customer satisfaction ratings are very high for LifeFitness treadmills and the experts in the commercial fitness industry speak well about it across the board. If it’s within your budget it’s well worth the investment because considering how long they last in a busy gym, think how much longer they’ll last in a home gym setting.